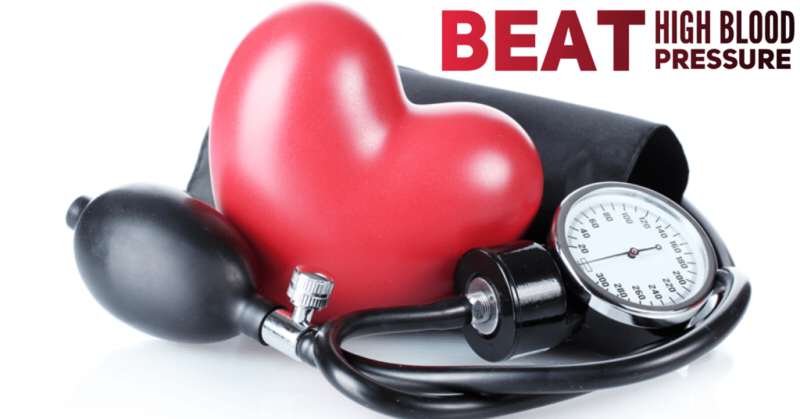 High blood pressure is a health concern that is growing at an alarming rate. Most individuals accept that they have high blood pressure after one visit to the doctor, so they begin to take a statin drug to control their situation. I find that many patients become disenchanted with the fact that they are on blood pressure medication with no advice or direction as to how they could naturally lower their blood pressure through holistic lifestyle changes. Unfortunately the ongoing theme that I see daily with my patients is that once you start a blood pressure medication, you’re on it for a lifetime. I’m a strong advocate for people taking control of their health. With the proper resources, I have seen people reverse high blood pressure time and time again. I do believe with this strategic information you can make some incredible strides in taking control of your health as well. Let’s dive into some of the required changes that offer major results. Individuals with high blood pressure are prime candidates for the Heal Yourself Diet. When it comes to the single most important thing you can do to lower your blood pressure, this is it. Research has proven that Insulin and Leptin Resistance as well as poor nutrition lead to high blood pressure. The Heal Yourself Diet supports stabilizing these hormones while promising high quality nutrition that demands change in the body. A proper diet that would support the healing of your body and reversal of high blood pressure is one that includes high fat, moderate protein and a low amount of carbohydrates. 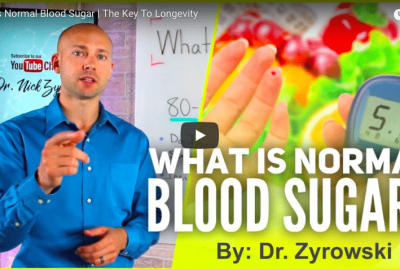 Sugar should be removed from your diet as well for optimal healing and balancing of the hormones. Beyond the Heal Yourself Diet, one should also remove caffeine from their daily routine. If I lost you here because you love your coffee, then consider some good Organic Swiss Water Process Decaf in order to enjoy the warm taste without the caffeine boost. It always surprises me when doctors “forget” to share this information with their patients. These natural remedies have been proven to support healthy blood pressure levels. Before I mention a few individualized vitamins and herbs, I want to introduce you to the blend that I use most frequently, and that is Vascular Balance. Though taken individualized remedies is of good value, I find synergistic blends can offer better results. 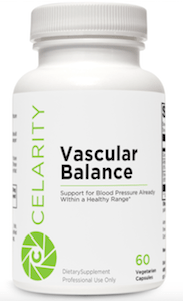 Vascular Balance combines three safe, standardized, food-derived extracts that have been shown to support antioxidant activity, nitric oxide synthesis or both. These mechanisms contribute to arterial health and the maintenance of blood pressure. Vascular Balance contains Olive Leaf Extract, which is one of the top natural remedies showing great clinical results in the way of blood pressure. Adequate functioning of the endothelium is critical to allow blood vessels to fully dilate in response to changes in blood flow and to deter constriction of vessels. 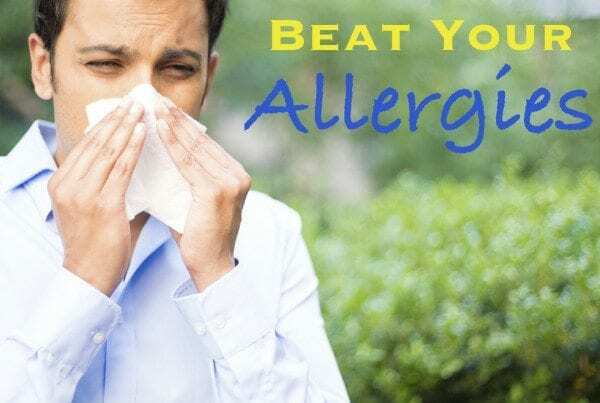 Diminished nitric oxide (NO) availability and an imbalance of endothelium-derived relaxing and contracting factors contribute to endothelial dysfunction, which is linked to the development of numerous vascular conditions. Each of the food-derived extracts in Vascular Balance, have exhibited improvements in clinical markers of vascular health. Proven to reduce both inflammation and blood pressure. Acts as a calming agent to smooth muscle and reduces blood pressure. Read the full article on Health Benefits of Magnesium here. Supports healthy cardiovascular system energy, especially as we age. Vitamin D deficiency is linked to high blood pressure and arterial stiffness. Proven to reduce blood pressure when taken regularly. In order to improve insulin and leptin sensitivity while strengthening your heart (which is a muscle), you must exercise. In fact, one study found that with a simple 30-minute walk daily we could eradicate 90% of heart disease. I often suggest HIIT (High-Intensity Interval Training) workouts in order to get the most value when healing a sick body. HIIT workouts can be performed a couple of times per week in as little as 10-20 minutes. More details on how to HIIT here. In almost all cases, our environment predicts our health. If you are in a chronically stressful environment then you need to either remove yourself from it or try to understand it. What I mean by that is sometimes we need to think about our thinking and ask ourselves why we perceive certain environments to be stressful. If we can identify what is stressful in our day to day life and then understand why we perceive the events taking place to be stressful, we can change our interpretation of the outside world so that it becomes a much less stressful place. In other situations, it’s wise to remove yourself from that stressful environment all together and find relaxation and tranquility. Good quality restorative sleep is deficient in most Americans. Most people struggle greatly to fall asleep only to suffer from tossing and turning throughout the night. A poor night of sleep is normally followed by tiredness and fatigue when the alarm goes off. If you can relate to a sleep-deprived zombie, then you need to focus on optimizing your sleep in order to properly heal your body and solve blood pressure issues. Sleep Your Way To Health has helped many of my patients develop smart sleep habits, and I’m confident it will do the same for you. Sleep Your Way to Health was born from my own sleep struggles. I was very concerned with the number of quality sleep hours I was getting. So I bought a sleep tracker. My findings? My quality of sleep was abysmal. I was only getting about an hour and a half of deep sleep a night, and my overall health was a good representation of this issue. Since that time, I have hacked my sleep, improved the quality and quantity of deep sleep, and have watched my blood pressure fall. I speak from my own personal experience, as well as clinical experience when I say how interconnected blood pressure levels and chronic sleep deprivation are. In order to reverse high blood pressure it takes diligence and effort. All the above strategies I mentioned to support healthy blood pressure levels should be utilized. Lastly, remember time is a factor. Healing takes time, so give your body adequate time to rejuvenate, as it took years of wear and tear to get into the current state that it is in. I have seen so many people reverse high blood pressure and I believe you can to. Remember to share your your success story with us, and share this article with a friend who may be in need of this information.